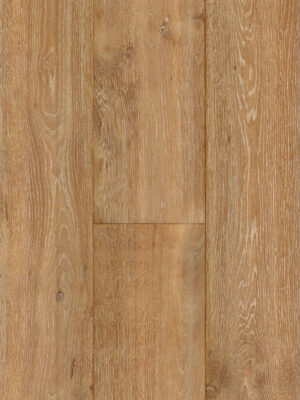 Engineered hardwood flooring is real wood flooring that’s built in layers and bonded together. 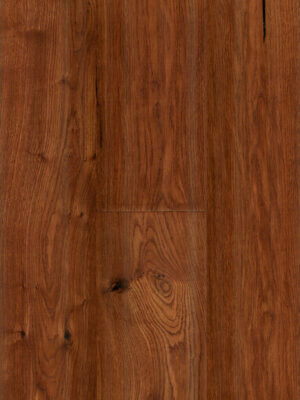 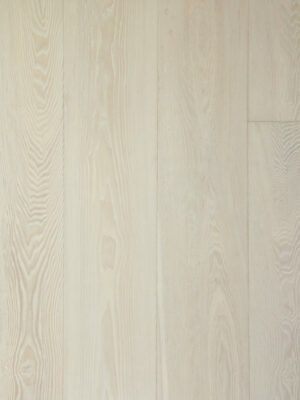 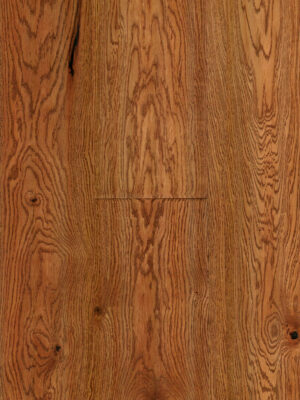 It is genuine hardwood floor with all the warmth, beauty, and lifetime value. 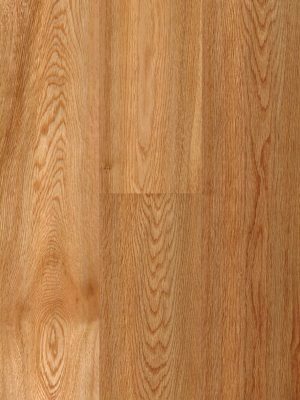 Superior stability makes it resistant to changes in temperatures and humidity that it can be used in places solid wood floor cannot be used. 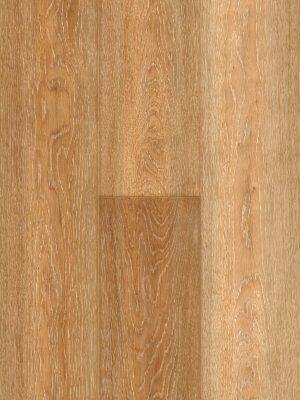 The multi-layer construction means it optimizes the use of the raw material, very eco-friendly.Choosing a engineered hardwood floor is a great way of being environmentally responsible. 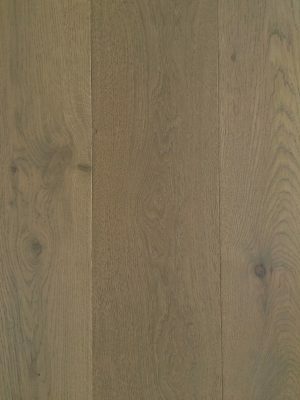 Our engineered hardwood flooring is fitted with extremely dimensionally stable pine wood middle layer and very precisely fitting click connections. 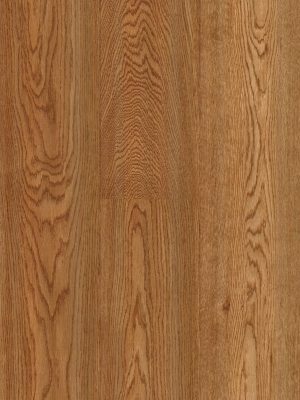 As a result those hardwood floors are very durable and easy to install. 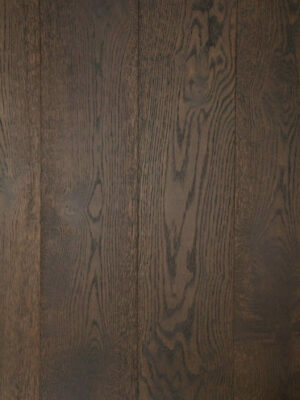 Furthermore, the beautiful factory finish will speak for itself, be it oiled, brushed, limed etc.